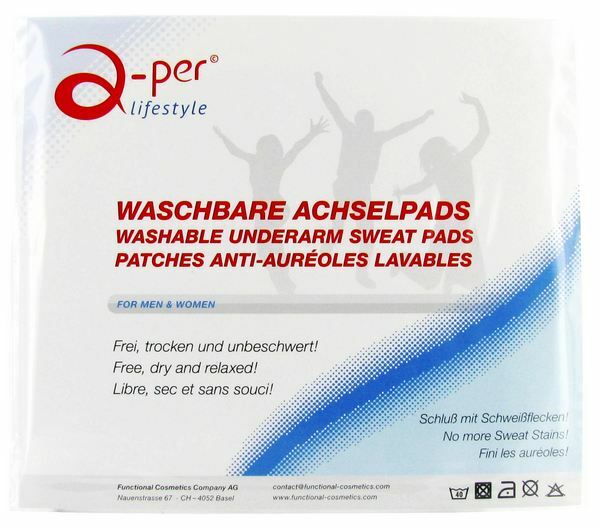 Washable underarm sweat pads against sweat stains. 1 pair (2 pcs.) white. Washable a-per© underarm sweat pads are suited for multiple use. 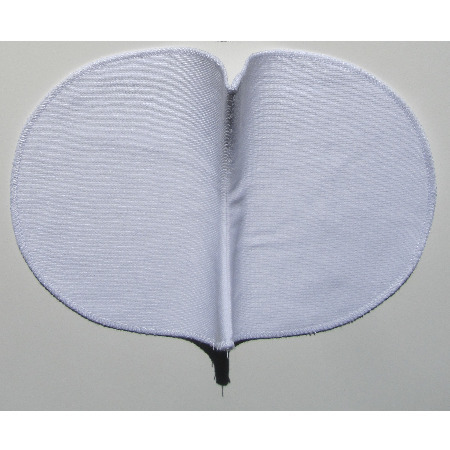 With only 4 stitches the pad can easily be applied to the underarm area of the shirt. 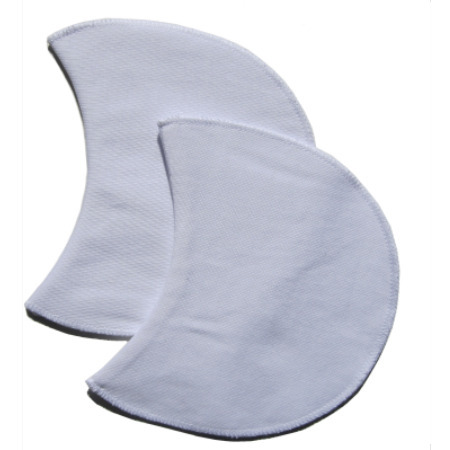 The fixed pads can then easily be washed with the shirt. 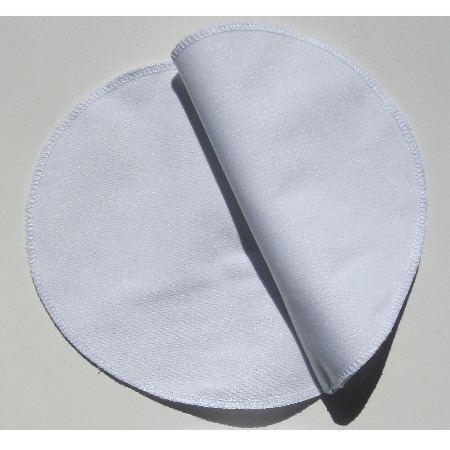 The pads consist of two layers: A higly absorptive inner layer out of 100% cotton for a maximum wearing comfort and a water-impermeable outer layer out of 100% polyester. Due to the impermeable outer layer humidity cannot be released and sweat stains can be prevented. At the same time the specially breathable inner layer enables a controlled evaporation of the absorbed humidity. Scope of supply: 1 pair (2 pcs.) white.